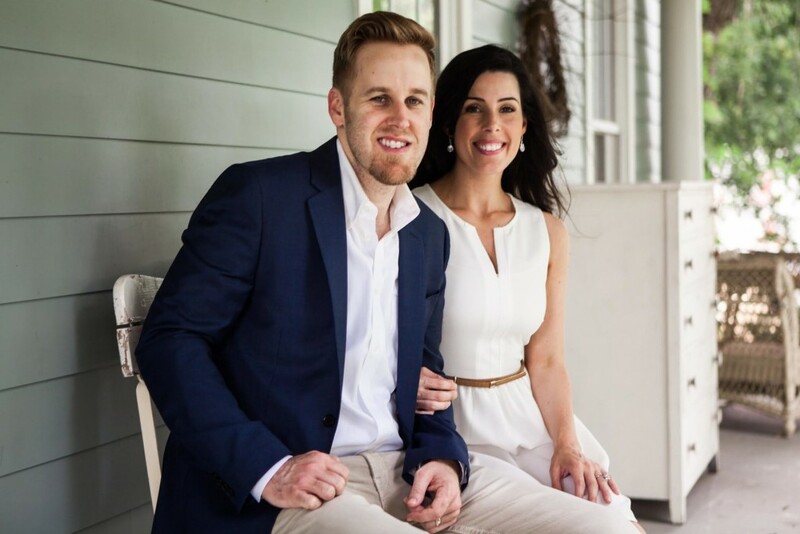 Jason and Lena Cox are two of Nashville’s finest REALTORS®. Graduates of Belmont University, both are accomplished, respected, and share a deep commitment to providing exceptional client-focused real estate service. Whether developing a custom marketing strategy or overseeing transaction management from offer to closing, their clients interests are their top priority. Navigating the Middle Tennessee housing market can at times be complex and overwhelming. Whether positioning your home to sell at maximum price in the shortest amount of time, negotiating a multiple offer situation, or relocating your family to the area that’s right for you, a home is one of the most important financial and personal investments one can make. Having assisted hundreds of families in buying, selling, and relocating, Jason and Lena have the experience to make your move a successful and rewarding process. The Cox Team is a family business built on integrity, trust and community involvement. They have actively participated in and support events such as the Country Music Marathon, Breathe Deep Nashville, Bridges Domestic Violence Center, The Next Door, and Dicken’s Of A Christmas in downtown Franklin. They also serve weekly at their local church. They love the city of Nashville and enjoy showing clients all it has to offer!